Firstly I would like to thank Violectic USA for sorting out a loan unit for me to review. *disclaimer: This sample was provided on loan for the purpose of writing a review, no incentive was given to write a favourable review. All opinions expressed are my own subjective findings. Gear Used: HP Laptop / Audio Opus #2 > JDS Labs EL DAC > HPA V281 > HiFiMan Susvara / HE-6, German Maestro GMP400 and Grado SR60e Wood cups. Well the HPA-V281 comes in quite a boring card box; it is very well packaged though and well protected during shipping. The box really isn’t anything special here but I really don’t mind as the money has gone into designing an incredible amp and not on luxurious extras. The build quality is quintessentially German, very robust and definitely substance over style. 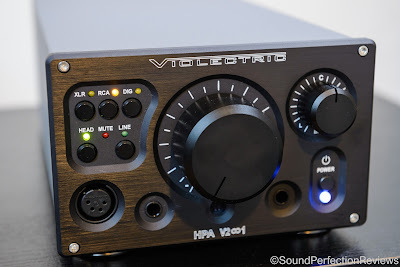 It is an industrial looking amp that feels like it will survive forever. A hefty all metal build, with excellent quality sockets and a stepped volume knob finishes off this excellent amplifier. Nothing on it feels like a second thought, or feels cheap, everything has weight to it. No issues at all with the build quality here, but the looks may divide opinion. Accessory wise all you get is a power lead, nothing else. Again this is a high end amplifier so I am guessing you already have interconnects for this amp. The V281 is fully balanced with XLR input and a 4-pin XLR headphone output, along with 2 6.3mm single ended outputs. This version is the amp only version but it can be ordered with a DAC module too, along with upgraded volume pots. There are multiple inputs which you select with a button on the front panel; there is a Mute button and a Head button which allows you to toggle between headphone amp and pre-amp for other devices. On the top right you have a balance knob, which is sure to help those with imbalanced hearing. There is a pair of XLR and RCA outputs for using the V281 as a pre-amp, and some gain DIP switches (-12, -6, 0, +6, +12). Feature packed and easy to use, I found myself using it with the gain set at 0dB. This amp is actually very hard to sum up as it does what it is built to do. You get what it says on the tin, it amplifies the signal with minimal change to my ears, it does not have an upfront and aggressive sound, yet it isn’t soft and laid back. I would say there is the smallest hint of smoothness to it however this really is only slight. What is most impressive is the driving power on tap; this thing can drive any dynamic and planar headphone out there in my opinion. Testing with the Susvara I only had it on 0dB gain and it powers them with ease. Controlling the large diaphragm and recreating a very wide and effortless sound. You cannot tune the sound like you can with a tube amp, but you get the assurance that you are pretty much getting all you can out of a set of headphones. Equally at home driving easier to drive headphones, Grados have never sounded better due to the low output impedance not messing with the sound like a tube amp can. 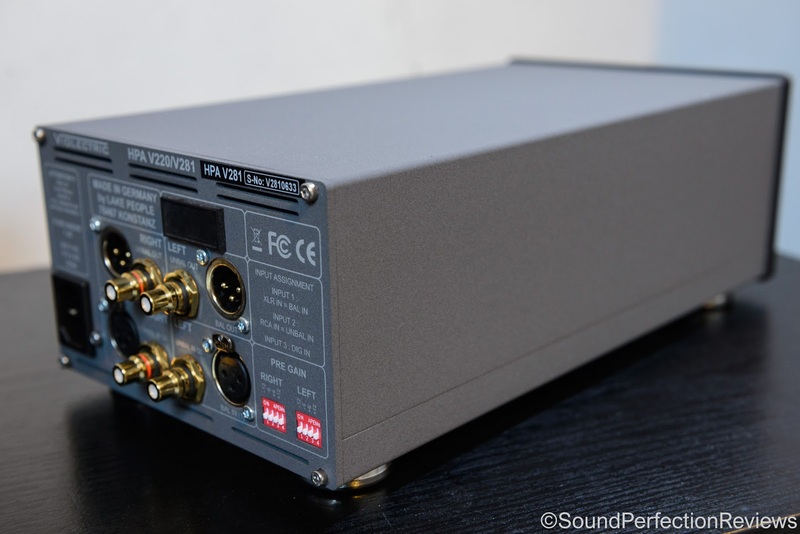 I am very impressed with this amp, it may not have the features of the iFi Audio Pro iCan, but it is simple sturdy and has insane amounts of power on tap for all headphones out there. As I said, it is very hard to sum this amp up, as unfortunately I don’t have any high end amps on hand to compare it to. It just does what it sets out to do with excellent results, detailed, airy yet smooth without any artificial tone to it. Everything you put into this amp comes out with a natural tonality and superb layering, nothing sounds strained or grainy. Conclusion: This is one of those products that gets out of the way and lets you enjoy the music, it doesn’t throw details at you, and yet it doesn’t veil them either. It is superbly transparent, with a smooth and natural delivery. 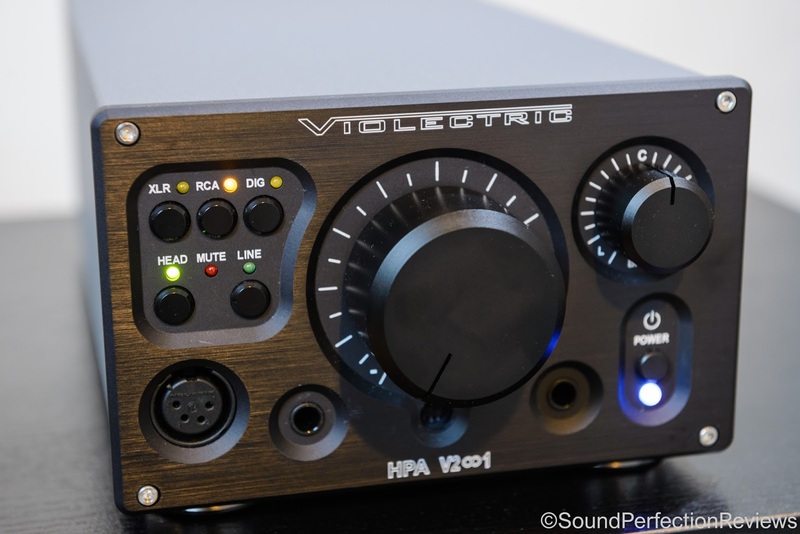 This amp can power any headphone you throw at it and bring out the best in them without the hassle of having to try and find synergistic tube combinations. Don’t get me wrong, I enjoy tubes for tuning the sound, however the V281 just works and is natural and neutral allowing you to hear the tone of your headphones and not the amp. Very nice review! I own one of these powerhouse amps (the stepped-pot/remote controlled unit), and IMO everything you say here is accurate. I have likened the V281 to "having Superman on your desktop." I would only add that after comparing this to multiple other amps & amp/preamps, I find this has easily the best bass & dynamics I've ever experienced. 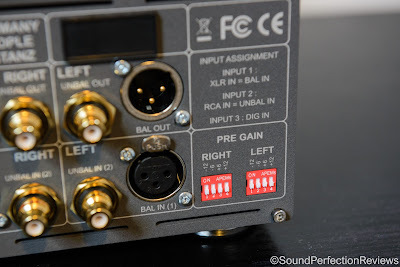 It's a prodigiously powerful & competent piece of audio hardware. 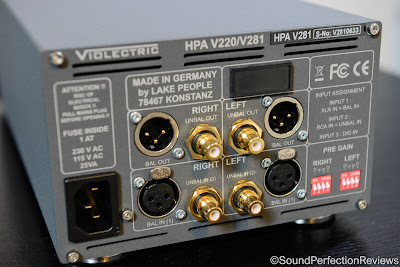 Oh it certainly is how you describe it, after hearing the new Sennheiser HDVD 820 today, the V281 is superior in transparency and driving power, but not as flexible in terms of in/out. 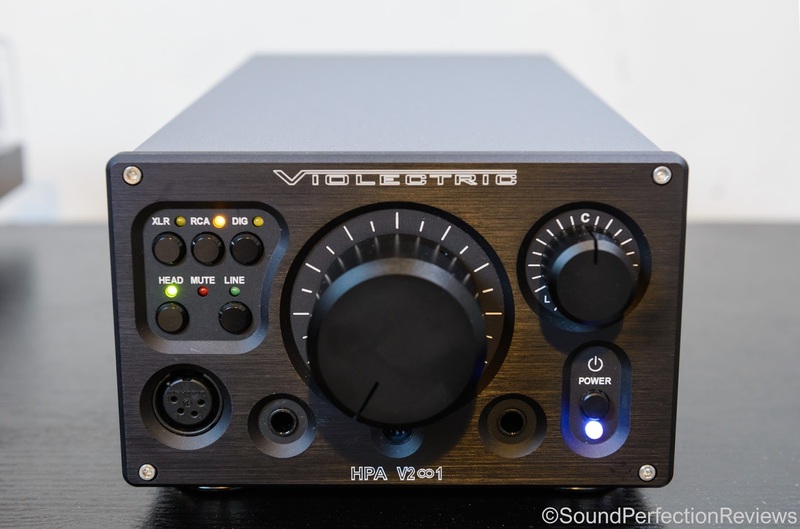 But you would expect that, the HDVD 820 is a little too soft and smooth, the V281 balances natural sound without sacrificing detail in an excellent manner.